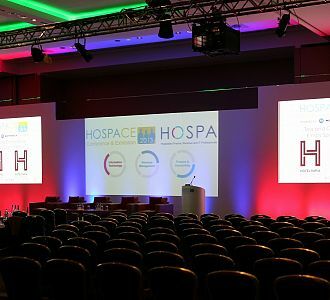 Attending HOSPACE 2013, the annual conference and exhibition hosted by the Hospitality Professionals Association, HOSPA, on Thursday 21st November at the Sofitel London Heathrow, Debra Adams introduced the Revenue Management eBook to the hospitality industry’s top IT, Finance and Revenue Management professionals. The book, entitled Revenue Management; an Introduction for Practitioners was well-received by attending delegates where it was showcased during the HOSPA Education presentation delivered by Debra, and displayed on the HOSPA Education exhibition stand throughout the conference. Being Head of Education for the last 10 years for HOSPA, Debra was delighted to produce the Revenue Management ebook for arena4finance’s long-standing clients and educational partners, HOSPA. Working in collaboration with Oxford Brookes University to create the content, and being generously funded by the Savoy Educational Trust, the book is part of HOSPA’s Practitioner Series. Further books as part of this series are planned for development in the near future. To view a demonstration of the eBook and its full interactivity through the use of audio, 3D graphics and review questions, please click here or visit the HOSPA website for more information.